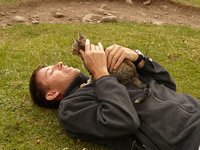 If you’re reading this article, it probably means you’ve decided to either buy or adopt a kitten, and you’re interested in being a good cat parent and learning more about their behavior. At 7 months old, there is quite a bit to learn and know so you can be well prepared. If you’ve had your kitten from the first few weeks of its life, you might be fascinated with how adorable and cuddly your kitten is. As cute and warm as this may sound, be warned, as one day your gentle fluffy friend might turn into a cranky teenage cat who has decided it’s time to make its mark on the world. Picture this: you’ve come home from a hard day’s work, just to find your kitten biting, scratching, yowling, and demanding to be set free. 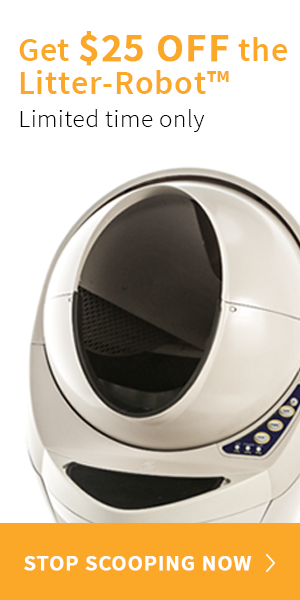 If you’re unprepared, this may seem like a daunting task for any owner. As mentioned earlier, when your kitten is reaching that age, you will probably start comparing it to a human teenager. Although some of you might find it funny, there will be a lot of sass and personality which is challenging to deal with, for some owners. Additionally, that age brings about a need for your kitten to dominate you and for that matter the entire house, all in order to assert itself as the king-of-the-jungle. All you can do is to give it space, time, and patience. Much like with humans, this is a phase which will pass. Welcome to your kitten’s age of exploration. During this time, socializing with both people and other cats is vital. In addition to your fluffy friend now growing rapidly and developing some sharp and dangerous adult teeth, it will explore eagerly, running from place to place. If you’re a laid back owner, then you will like this one fact: a young cat will sleep a lot, around 16 hours or more per day. Thus, make sure that if they usually sleep on you or your dressing gown, you will go the bathroom before that happens, otherwise you might be sat there, in pain, for a long while. However, if you don’t want to be a human shedding bed, try to encourage your kitten to sleep in the expensive cat bed you just got him. I know, you are now a parent, and can’t really believe your 7 months old baby would have a need to reproduce. 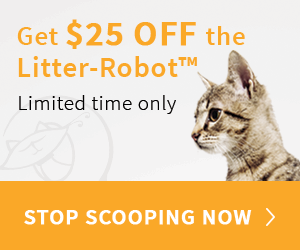 Nonetheless, if your cat isn’t already spayed or neutered, you should probably consider doing it. In addition to the fact that cats can get pregnant as early as 6 months, male cats may begin their well-known spraying behavior. Getting them neutered will eliminate this problem, and reduce your overall stress. 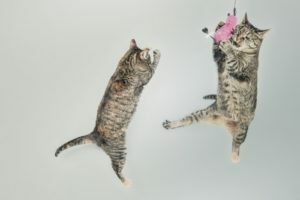 It should come as no surprise that kittens love to play, and during the 7th month of their lives they love to interact with their owners during play time. Despite the fact that your kitten’s senses are fully developed by the time they’re 5 weeks old, their paw coordination might not be that good. That’s why exercise is a great chance to strengthen the bond you have with your kitten, in addition to providing him with great exercise and a chance to practice using their little paws. You might have noticed that kittens play a lot when on their back, and swing their paws mid-air. This is not just random cuteness, it is actually meant to teach coordination, clawing (not your favorite part) and balance. 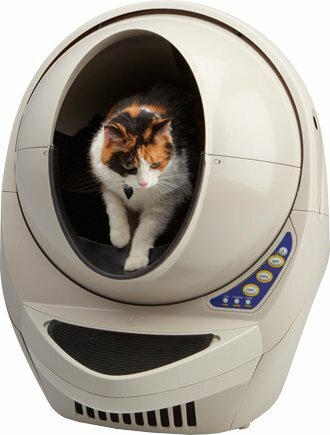 Like any other caring owner, you are probably always looking for new toys for your kitten. However, what most of us ignore is that a toilet paper tube, an elastic band, or a hair band might not look like toys to us, but our kittens love them! There is no need for expensive things which your cat will probably ignore, so just look for safe toys (i.e. which don’t have sharp edges), and always supervise your kitten when playing with string items. Additionally, consider changing them from time to time, so as to keep up the excitement levels! During this stage of their life, kittens will probably accept unknown cats, dogs, or other pets. The problem is when you become too comfortable with them being comfortable, and allow them to play unsupervised. 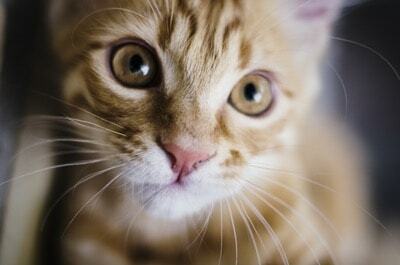 Most accidents happen because kittens quickly jump from play to pray, and other animals might not respond very kindly. By the time they’re 7 months old, you should have already made sure that your kittens have been vaccinated. Additionally, the veterinarian might recommend a special type of food which will allow for a transition between kitten food and adult cat food. You will always need to choose highly nutritious and good quality ingredients, for example protein sources which are highly digestible and make your kitten fuller. 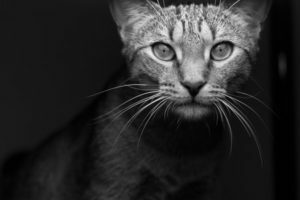 You are probably also aware of the options you have (wet or dry food), and you can either choose to alternatively feed your kitten one or the other, or maybe both at the same time. 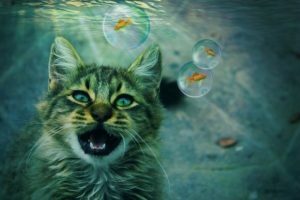 An important mention is that the crunchiness of dry food helps slow down dental tartar build-up, but on the other side of the spectrum, the high content of water present in wet foods can aid cats which don’t drink nearly enough water. 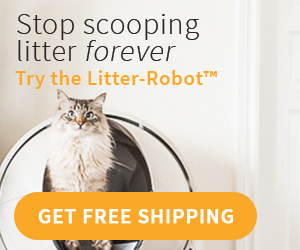 The good news is that your kitten is hardwired for this, and the likelihood is that he already knows where to go by that age. However, if you’re adopting a 7 to 9 month old kitten, when you first bring home your kitten immediately set him in the litterbox. 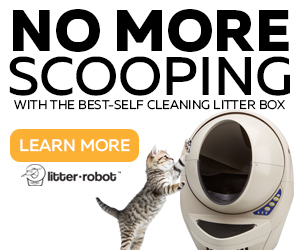 Moreover, a tip which will help you know if your kitten wants you to clean the litter is if she or he doesn’t dig to bury the waste, or when two of the paws are in, but two are still out.